Welcome to our monthly news. For 2016 we are excited to launch our ‘new look’ web site. With a new approach this year. TE are now opening the yard to their new mentoring program. TE can now offer agistment, schooling, lessons and mentoring at competitions. This will only be available to a small selected number of riders. 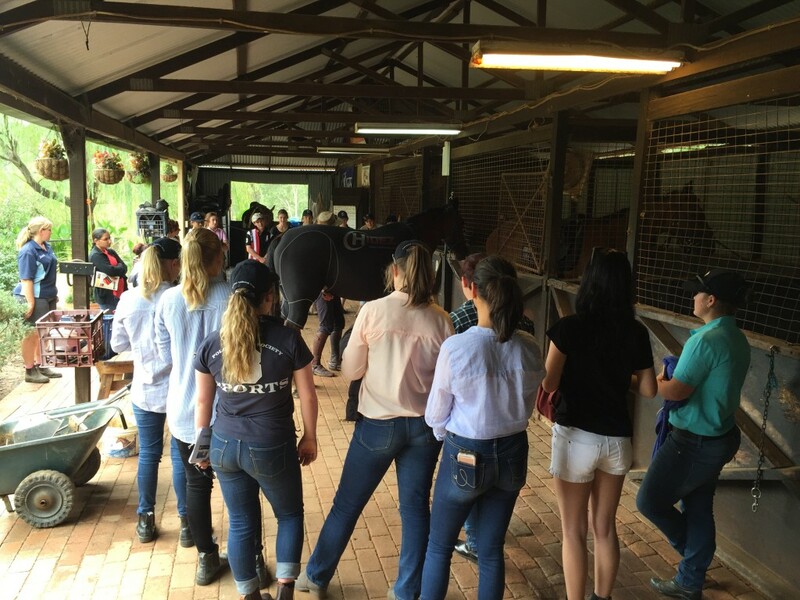 We are going to concentrate on Interschool students that are looking for expert care and coaching with their horse(s). Please contact us for rates, application form and general information. March we saw Marcus Oldham college for our annual demonstration. Always a good time to promote our sponsors and their benefits. March 2016 was a very sad memorable month for us here at TE. 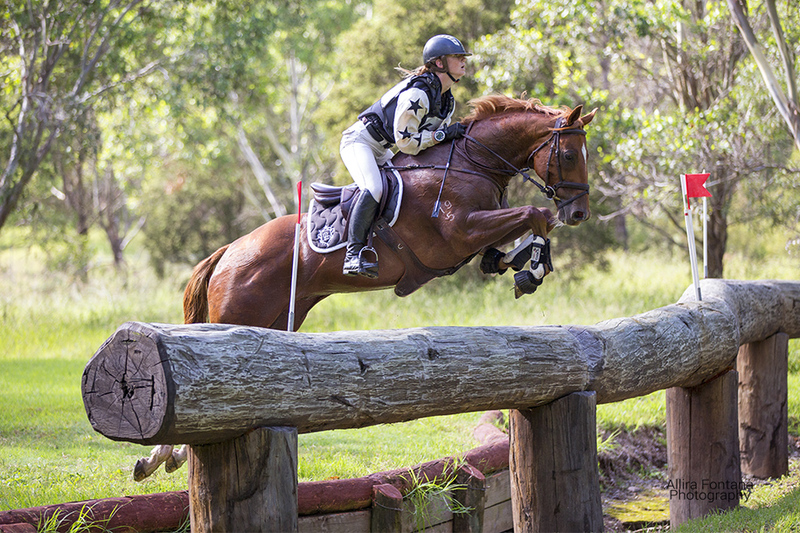 We are all still mourning the loss of Olivia Inglis, who passed away at Scone horse trails after a tragic cross country fall with her horse ‘Coriolanus’. Olivia was a very accomplished horse rider , the whole Inglis family also being at the fore front in Equestrian and Racing. Olivia was practically born on a horse, as well as her beautiful sisters Antoinette and Alexandra. Charlotte her mother, an amazing horse woman herself along with Arthur. This catastrophe of Olivia fatally falling brought our industry to a grinding halt, as well as us personally. With only 3 weeks past , ( seems like an eternity), we send our deepest sympathy again to the Inglis family and may Olivia RIP and look over us with her precious smile forever. Sydney mid week and weekend saw our team out in force. Always a big week with horses, course design and lessons! All the ponies went well over the week, the best performed were Annapurna and Gemma winning the 2* and Queen Mary 3rd in the 3 *. 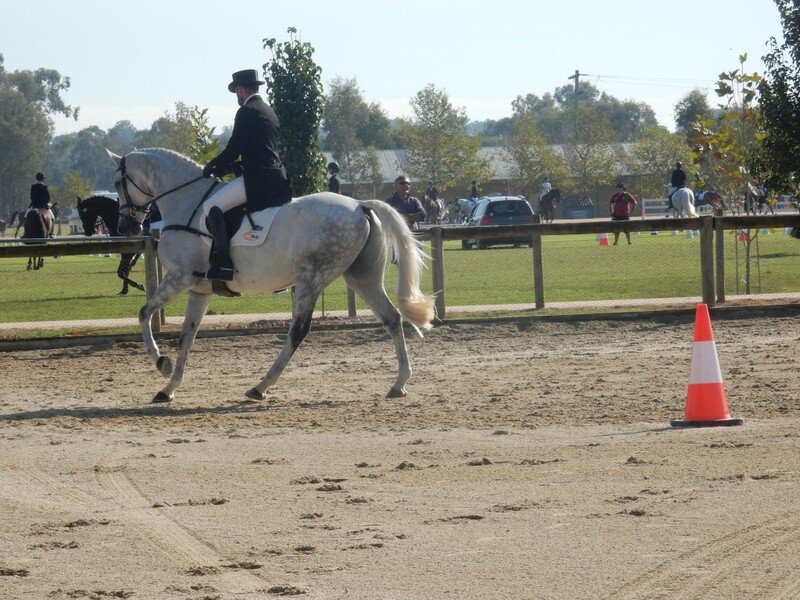 Carl who was in the lead (3*) stood on a toe clip and had to be withdrawn. Recovering now after some TLC from Brett Hudson (thank you) Carl will be ready for Albury. Running in the 2 star as he had some time off. The Royal Easter Show was our next major event. Gemma riding in the Young Riders. It was a privilege to see such great young talent. Of course it helped that Gemma finished 6th in the last round Grand Prix on Tim Games ‘Panamera’ So proud of her. 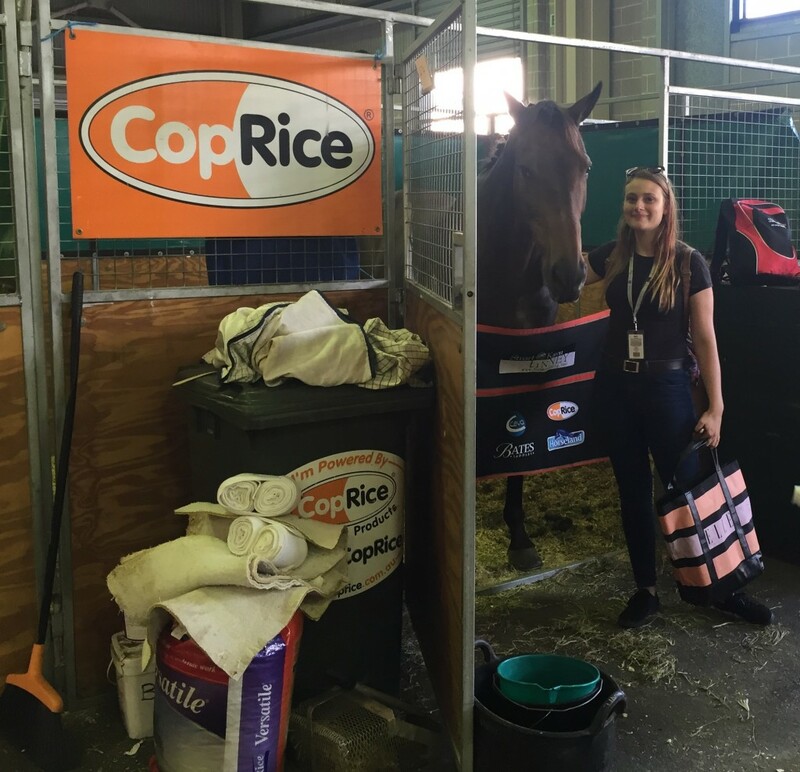 Even though the stable area was a bit messy when her sister Jaymee came to watch ! 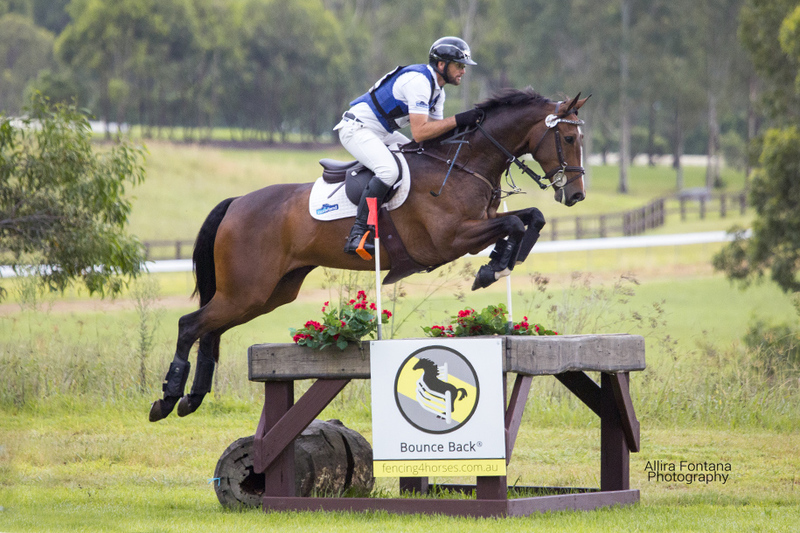 With Sydney 3DE looming, selections for RIO we have 4 horses going to Sydney. Pluto, War Hawk, Carl and Q. War Hawk will do the CCI*** and the others the CIC***. 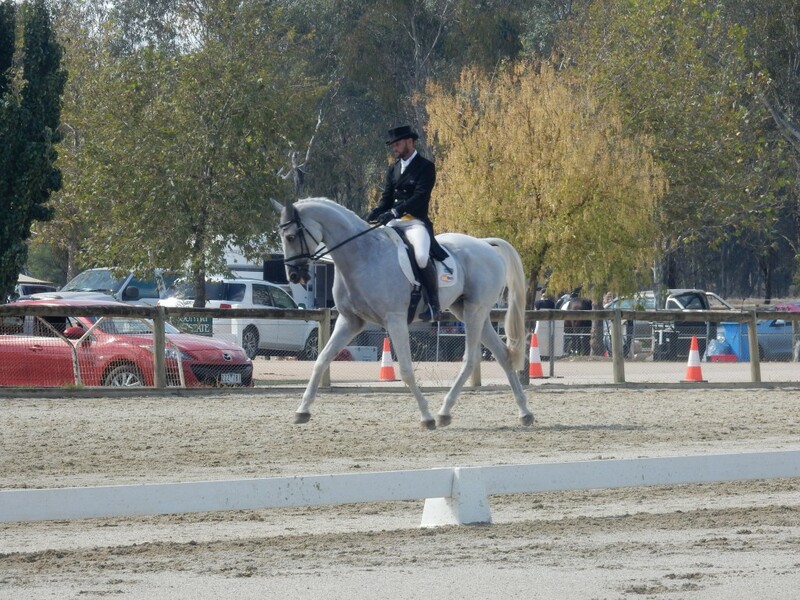 In the lead up the weekend at Albury went very well with Pluto 2nd CIC*** and Carl 2nd CIC**. All horses performed well. War Hawk getting a nice run, ready for Sydney. His dressage improving daily. Gemma having a sweet run on The Inglis ‘s horse ‘Branigans Sub zero’ to run 9th in the Ev105. 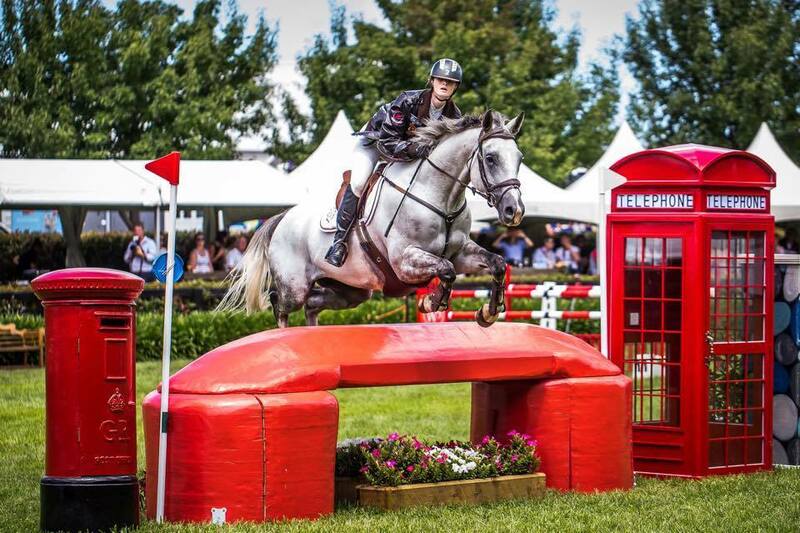 A lovely horse with a great attitude to competition. ‘ BRANIGANS Sub Zero’ ( Frosty) is for sale. Please contact us for more information. 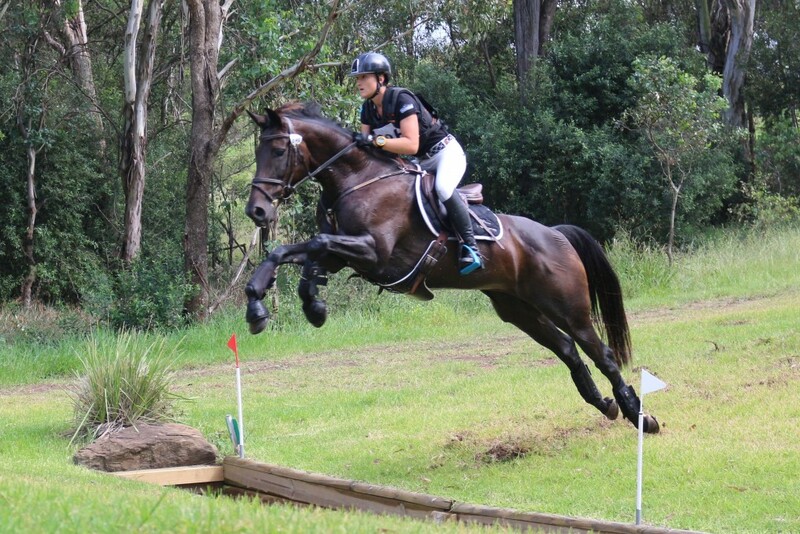 16/17th April EQUESTRIAD: CT 4* Pluto Mio. CIC*** War Hawk, Carlchen, Queen Mary. 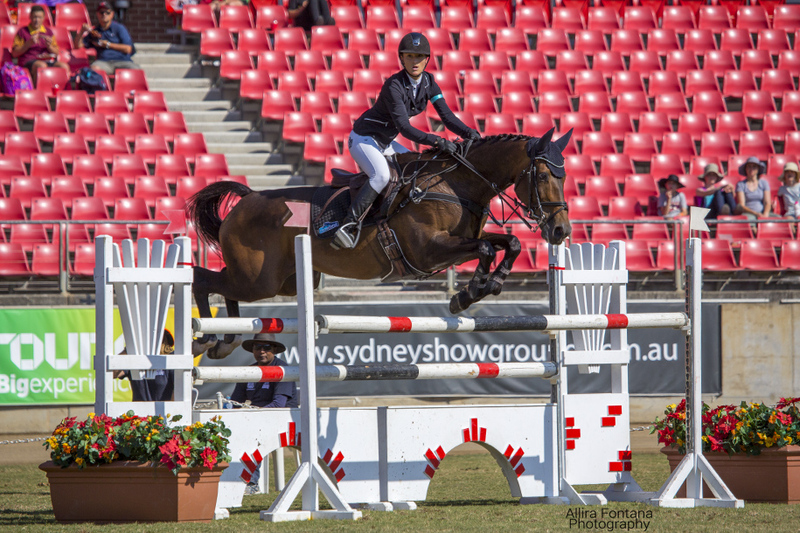 30th-1st May SYDNEY International 3DE Pluto Mio, War Hawk, Carlchen and Queen Mary.